smarttaxfiling.com Incorporation Services or Business Formation Services can help you pick the correct business structure for your business from a tax planning point of you. 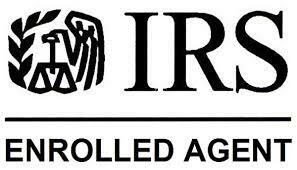 smarttaxfiling.com can help you setup your business in any state at a reasonable cost to you and we know as a new business owner keeping your costs low is the key for the long term sucess of your business so we can have a long term relationship. Call 408-676-7829 for your business consultation with a smarttaxfiling.com and set your foot right in the first place so as to avoid costly reorganization of yor business at a later point of time. Members are not typically held liable. Salary subject to self employment tax. outlined in the operating agreement.